Expert Trainer: Majhad of the Khajiit Caravans. 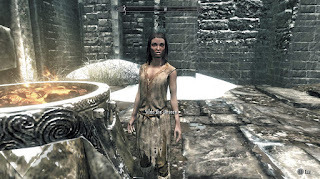 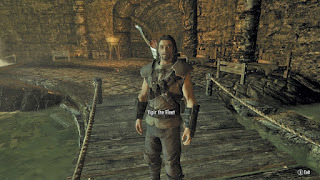 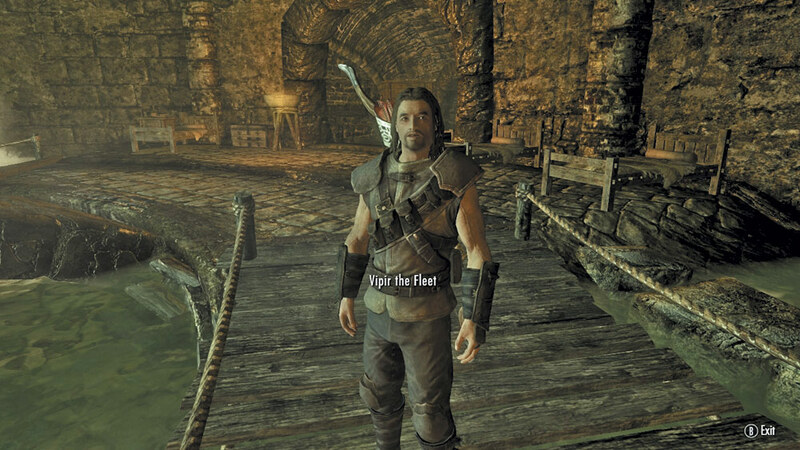 Master Trainer: Vex, of The Thieves Guild, in Riften. 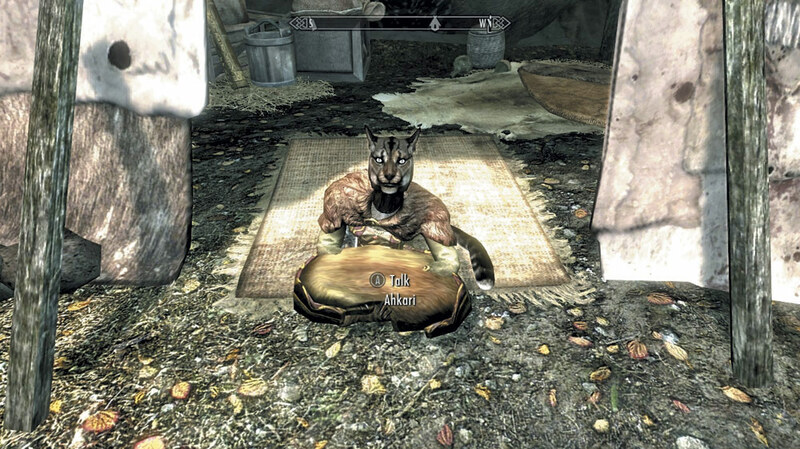 Journeyman Trainer: Ahkari, of the Khajiit Caravans. Expert Trainer: Silda the Unseen, of Windhelm. 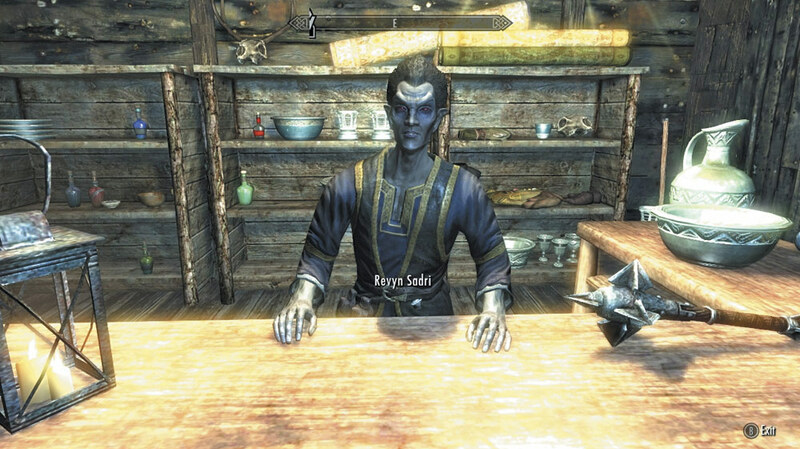 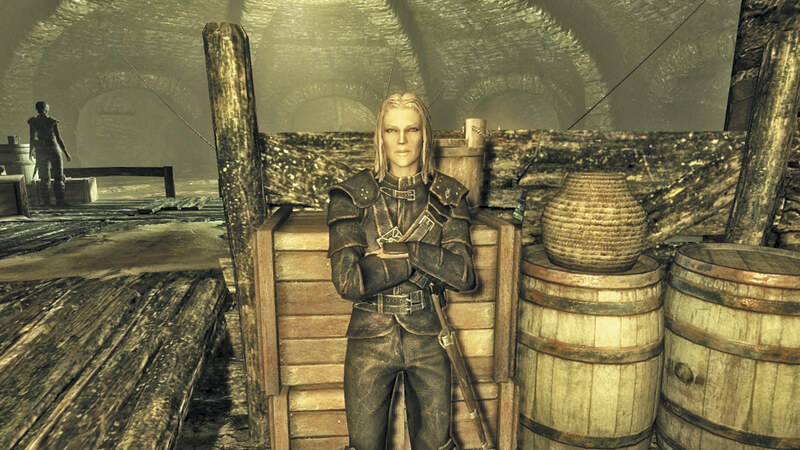 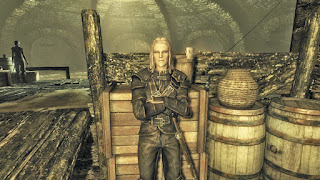 Master Trainer: Vipir, of The Thieves Guild, of Riften. 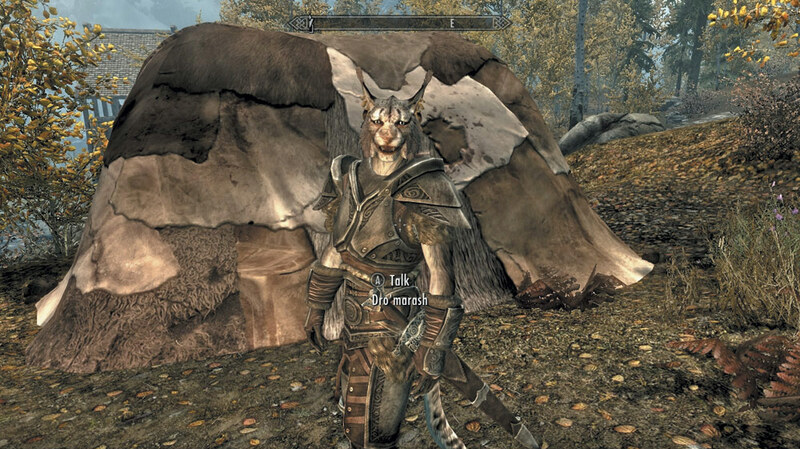 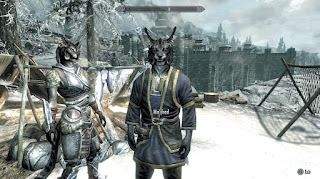 Journeyman Trainer #1: Dro’marash of the Khajiit Caravans. 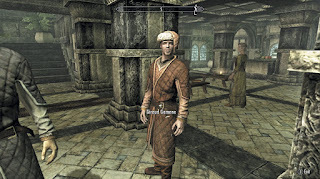 Journeyman Trainer #2: Revyn Sadri of Windhelm. 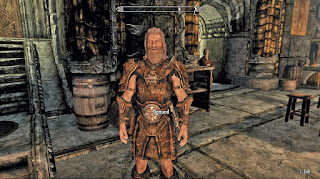 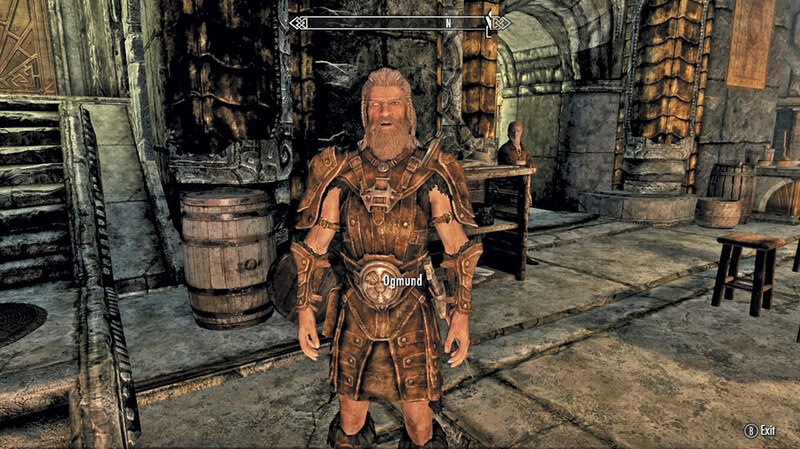 Expert Trainer: Ogmund the Skald, of Markarth. 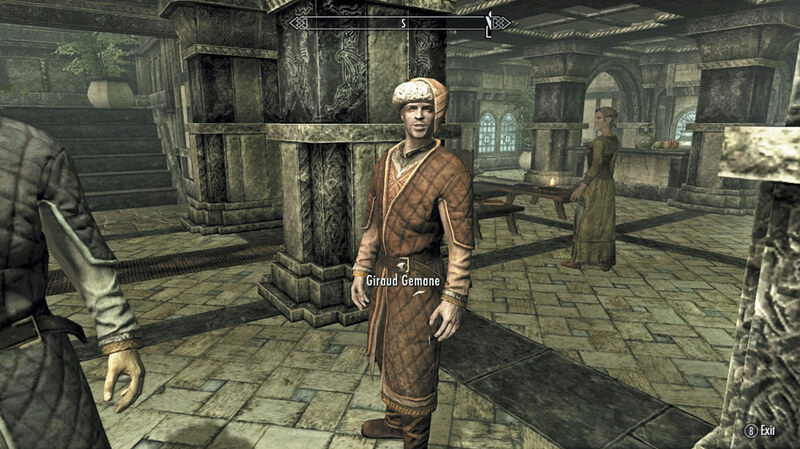 Master Trainer: Geraud Gemaine, of The Bards College in Solitude.